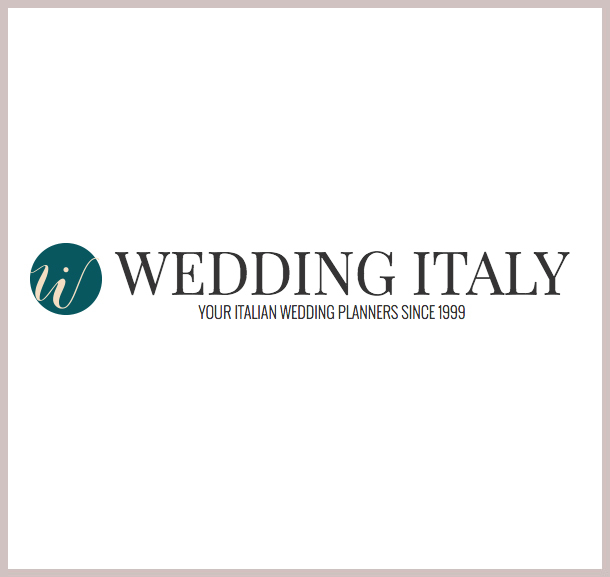 Italian events organized by Wedding Italy: weddings, proposals, engagements and more. At Wedding Italy, we are mainly specialized in destination weddings in Italy arranged in the most spectacular Italian locations from the Alps to Sicily, anyway weddings are not the only thing we do: our team is composed of very experienced, 360° Italian events planners! PROPOSALS - Special idea for a romantic proposal. Ask your fiance’ to marry her/him in a fancy alternative way. Planning a proposal in Italy is one of the most romantic gifts you can to your loved one. Truly amazing stories we can tell on wedding proposals planned in Venice, Tuscany or Rome. Even if this is often a “home based” party, it happens that the bride and groom wish to plan a memorable “she said yes” party in Italy. With us as your trusted Italian events planners you will have the possibility of creating a unique, magical event! We do care on the environment and we always pay great attention on recycling and to use materials with a very low impact on nature. An eco-friendly wedding in Italy will follow a stricter ecological rule and everything happening on the wedding will be certified as “recycling 100%”. Food also will be KM Zero, meaning all products will be selected from a Bio producer on the same area the wedding will take place. We, as a company, are very environmentally conscious, and for this reason we are very happy and proud to have the possibility of being your Italian events planners for your eco-friendly wedding! Planning a birthday party in grand style in Italy is often a very exclusive happening for a selected number of guests! We usually plan parties for the 50th and 60th birthday, it seems it is the most common moment someone wants to celebrate in a different way. Family reunions we have so far planned have some common terms: renting of a villa or boutique B&B or hotel; nice happening for a long weekend including dinners and excursions. Often families leaving far one to the other think of Italy as a good reunion location and this is actually a lovely way to stay together: to make sure everything runs out smoothly, entrust us, your Italian events planners, with everything: we will be very glad to plan everything for and with you from A to Z! Even though this is not our main mission as we are more focus on “lifestyle” events, company events are still a yearly business in which usually Alberto is involved in finding the right venues and right happenings to help CEOs to organize an annual meeting, a incentive in Italy and various other events a business needs to promote itself. This is due to the many weddings we have arranged in the years for entrepreneurs, CEOs, managers and in general business owners who often request our services for their own company event.